Data from: Lexicomp database, Accessed 1/4/2010. 4. Straub, Deborah A. 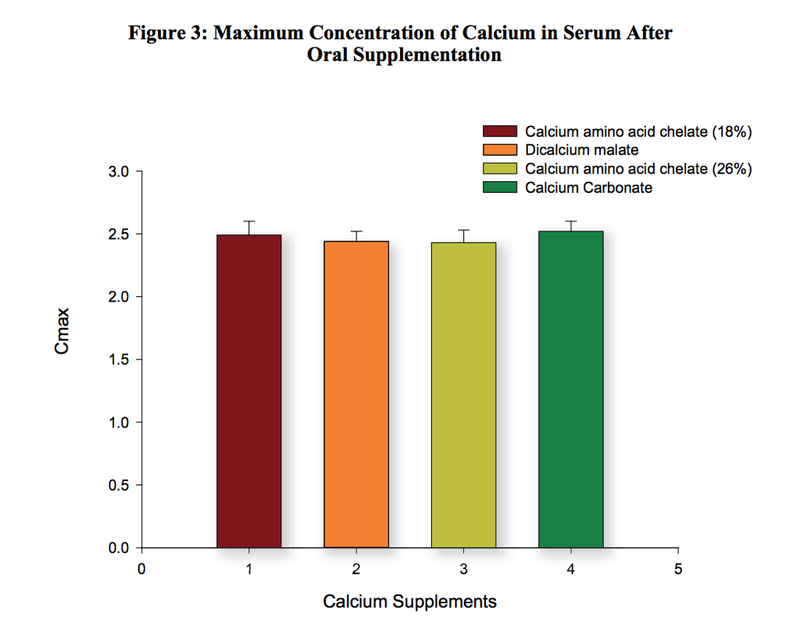 "Calcium supplementation in clinical practice: a review of forms, doses, and indications." 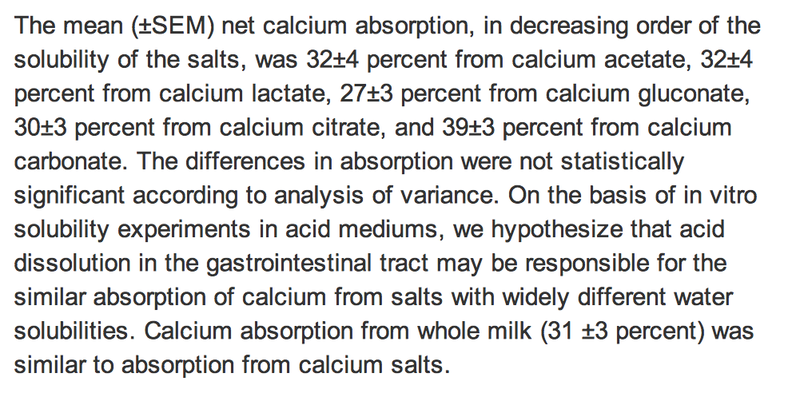 Nutrition in Clinical Practice 22.3 (2007): 286-296. 5. Harvey, Jean A., Margaret M. Zobitz, and Charles YC Pak. 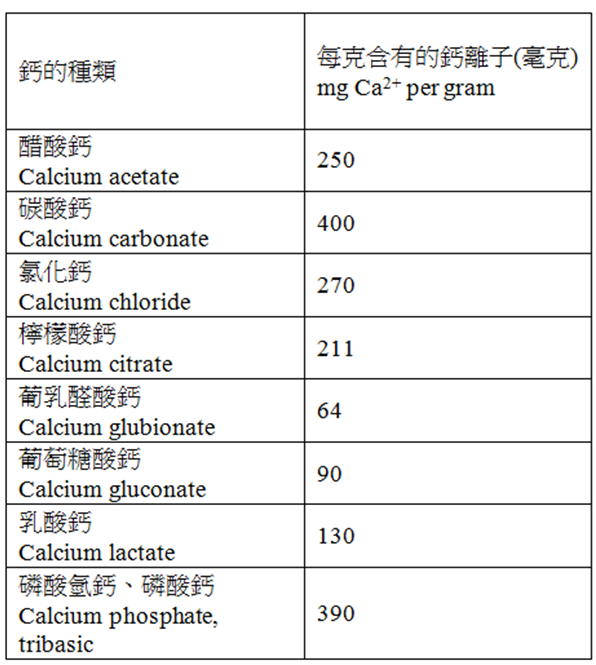 "Dose dependency of calcium absorption: a comparison of calcium carbonate and calcium citrate. 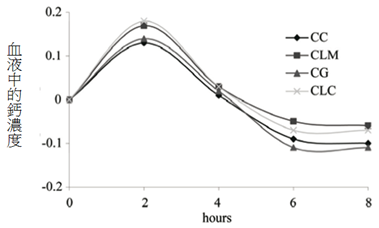 "Journal of Bone and Mineral Research 3.3 (1988): 253-258. .